If the general feeling you have when you hear your alarm go off in the early morning hours is, ughhh, where is the snooze button, I need ten more minutes! Then we sympathize. 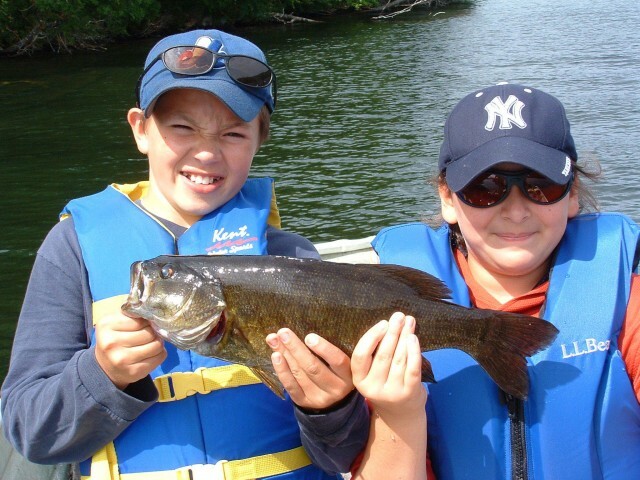 But if the reason your alarm is going off early is because you’re headed out to do some fishing on the West Branch of the Ausable River in Wilmington – well then it’s a whole different kind of feeling, isn’t it? It’s one of those spring up, start the coffee pot, grab your gear, a quick bite to eat, and head out the door, all within 30 minutes, kinda mornings. Could be a new up-and-out-the-door record for you. 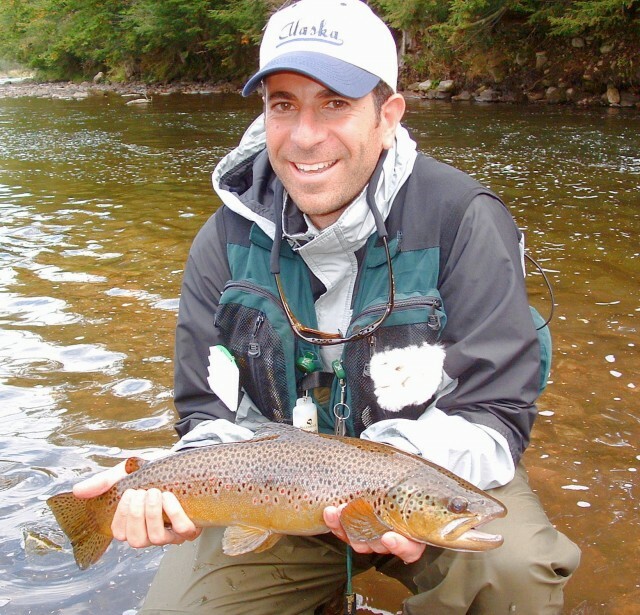 Getting to New York State’s best fly fishing river early is the key to securing that ideal spot. You know the spots I am talking about. The winding river sections where you’ve got swift flowing water, small pools and boulders where the fish love hiding, lush forest around you, and the high peaks towering in the distance. Fishing here, it puts you in a flow state, both physically and mentally. Warning: dropping a line in this beautiful stretch of river can become an addiction. I’ve found that when I am not out in the river casting, I’m day dreaming about it. Even as I write this I’m thinking about the next spot I want to cast out into. First step to admitting you have a problem is accepting it though right? Well, I’ve accepted that I love this stretch of river. Maybe it’s the scenery or maybe it’s the amount of fish that call this river home that reels me in time and time again. Now, the West Branch of the Ausable River is not the only incredible fishing spot in the Whiteface Region of the Adirondacks. Switching poles and heading to Taylor Pond is also highly recommended. You’ll be going after some monstrous lake trout here. The kind of big that has many believing the next state record will be caught in these waters. The current NY State lake trout record is…39lbs. That’s one big fish! In all honesty though, regardless of where you end up dropping your line, whether it’s the West Branch of the Ausable, Taylor Pond, Hearn Swamp and Middle Kilns Brook, or Franklin Falls Flow you’re bound to have an incredible time. No matter how descriptive I try and get here, the sheer beauty of the Whiteface Region is something you need to experience for yourself. And, if you’re anything like me, you’ll be hooked even before your first cast.